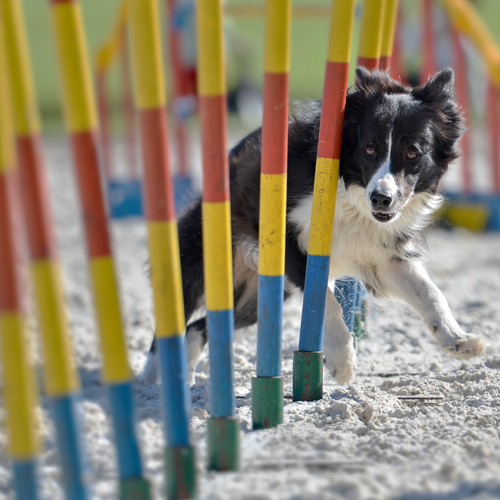 Whether you want an appropriate outlet for your active dog so you can direct his enthusiasm or if you want to build teamwork and confidence in your dog, agility is a great activity! 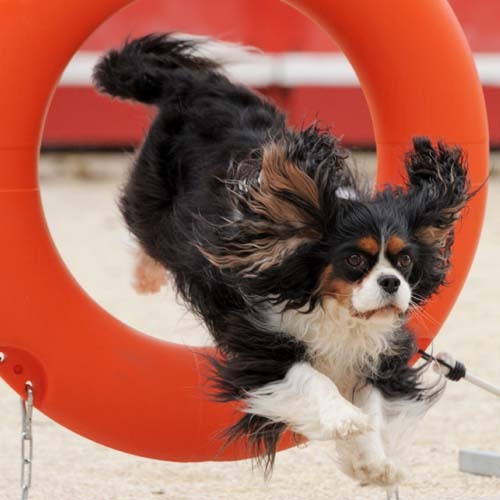 Agility is challenging (but fun!) 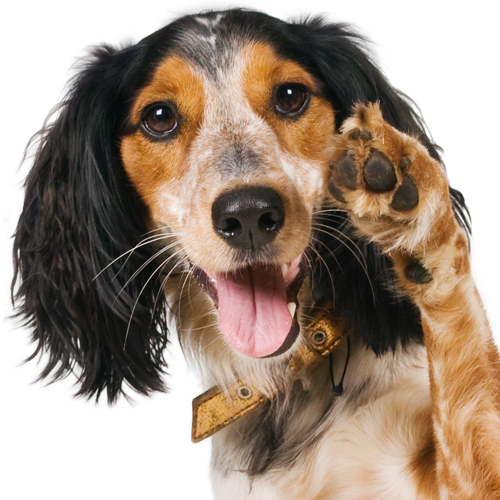 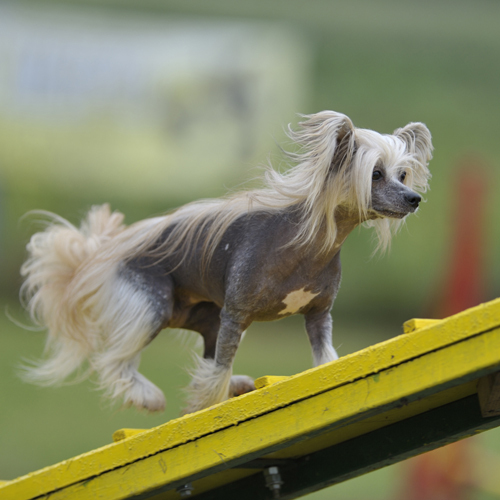 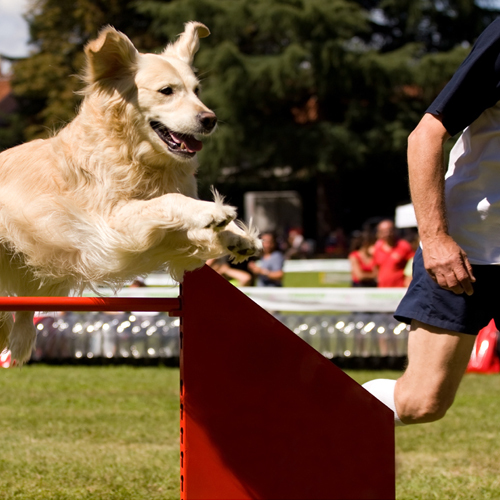 for dogs because they need to focus on both the obstacles they need to navigate and you, the handler. 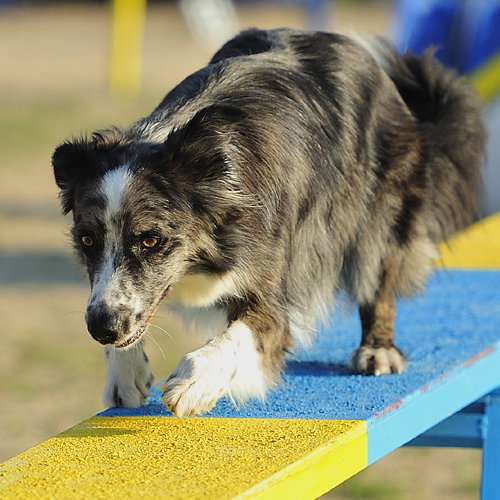 In this 3-week module, part of our Beginning Agility Skills Series, activities will focus on developing this balance of focus between obstacles and the handler, while learning to ignore other distractions present. 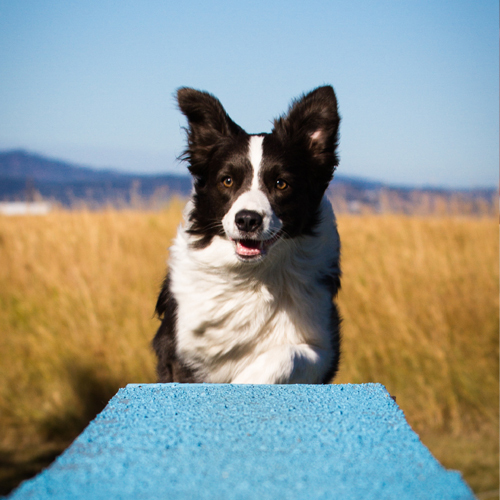 In this 3-week module, part of our Beginning Agility Skills Series, you will learn how to change your running speed to help your dog predict what comes next on the agility course. 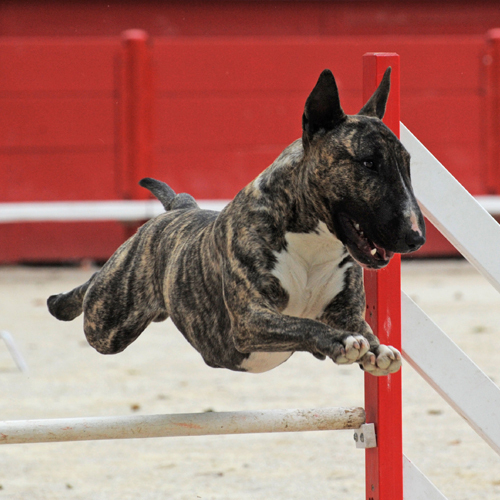 Learn to direct your dog over jumps and through tunnels in this 3-week module, part of our Beginning Agility Skills Series.